Files Meet or Exceed the Requirements Listed Below. I understand that providing a file that is blurry/pixelated or below the requirements may result in a poor quality, non-refundable product. 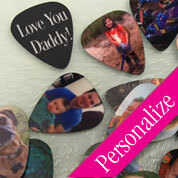 We decorate our homes with photos of special moments in our lives. 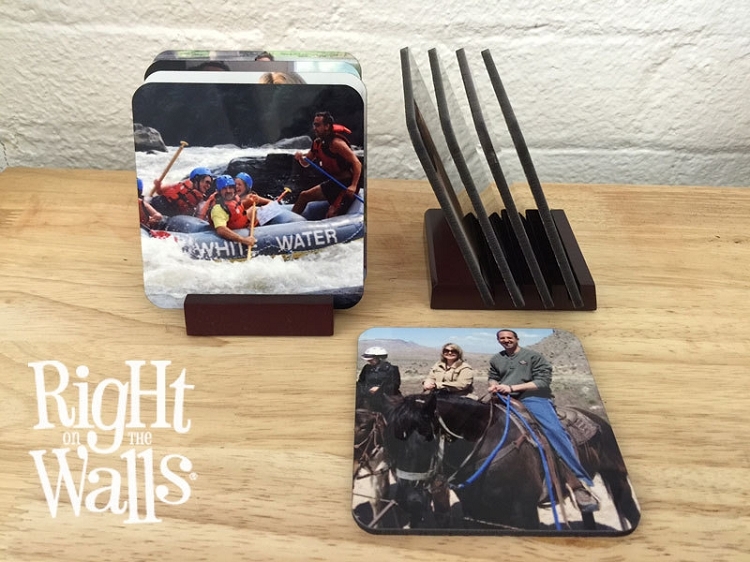 This coaster set includes 4 coasters custom printed with your photos and 1 mahogany wood holder. 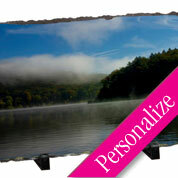 The coaster set is an easy way to add more photos to your home or office without putting holes in walls. 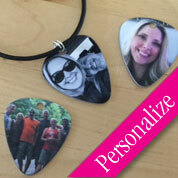 This item makes a great gift idea! Supply us with 4 of your favorite high resolution photos for printing, or we can print all 4 coasters in the same photo (just upload 1). Low resolution or blurry images can not be used for printing. Any photo that is sent in blurry and does not meet our minimum standards (shown below) will not print clear. This product is non-refundable, please send high-resolution images for best results. If you are not sure if your photo meets our standards, please contact our design team for help.